Optimism surged across all US main indexes this morning. The Dow Jones looks increasingly confident of hitting 25,000 by Christmas. It pushed +0.69% higher earlier placing it within 180 points of The Big 25. Proportionately the Nasdaq lifted even higher, just 10 points off 7,000 points, mid-afternoon. 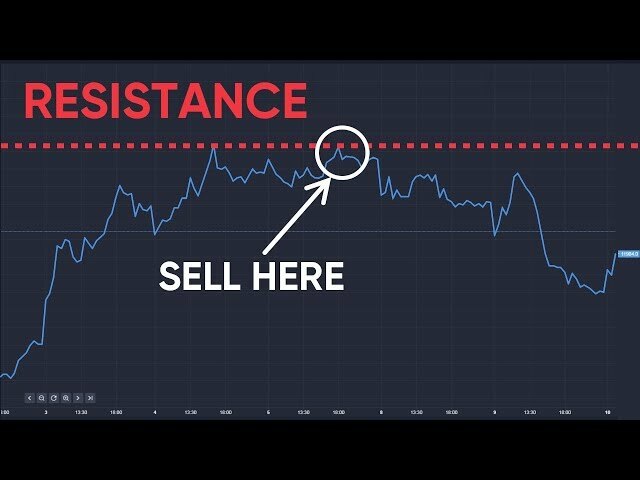 The swelling US stocks positivity rides on the back of real hope that the Republicans will get their major tax bill kicked safely home by the end of this week. The US market climb did little for the dollar however, erasing much of Friday’s gains. However if Congress passes Trump’s tax bill this week, expect the greenback to rise. Given recent gains, some consolidation is normal. The US exuberance tore across the Atlantic today seeing both the German Dax and French CAC surge +1.6% and +1.3% respectively. The dollar’s weakness gave sterling a breather and a chance to pick up a bit of height. Late afternoon it was trading more than +0.72% higher at 1.3412 while it lifted just +0.03% against the euro to 1.1339. The FTSE 100 closed 46 points higher tonight at 7,537.01 with Old Mutual soaring more than +5% while easyJet shares sank almost -3% on confirmation it was buying much of Air Berlin's assets. Earlier Campbell Soup confirmed it was snapping up Kettle Chips maker Snyder’s-Lance for £3.6bn. The deal mirrors a similar move by chocolate operator Hershey’s, buying Amplify Snack Brands for £1.2bn, maker of Tyrrells Crisps. 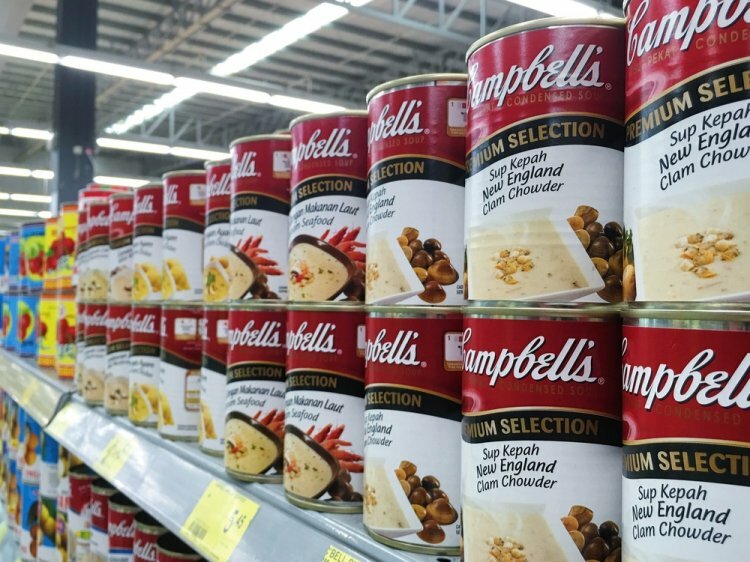 Campbell shares were up +0.50% earlier; however acquisitions and mergers do not always go well with a more mature supply chain struggling to ‘bed in’ with a newer acquisition. Over-paying for an acquisition is a risk, sometimes destroying shareholder value. Hershey’s is paying a +71% premium for Amplify Snack Brands. More good news for Uber. Cambridge Council has extended Uber’s operating licence – due to expire on 20 December – for five years. This decision contrasts with Transport for London’s decision to not renew Uber’s licence in September due to worries about its operating practices. Lastly IKEA is preparing for a EU probe into its corporate tax arrangements as possible unfair tax advantages are alleged. "The Commission has concerns that two [Dutch] tax rulings may have given Inter Ikea Systems an unfair advantage compared to other companies," the EU said earlier. Breaking news: Nasdaq hits 7,002 points. John Skipper, boss of US cable sports operator ESPN, has quit on substance addition concern. The UK Advertising Standards Agency is to investigate Amazon's Prime service on allegations 'next day' delivery promises are not being met.